GEAR AID®, an award-winning manufacturer long synonymous with outdoor adventure, today introduced two new hands-free light and portable power stations, the ARC and FLUX. Built with ultra-bright LEDs, high-speed charging capabilities and monster battery power, the ARC and FLUX provide light and power for days, will weather any storm and can even transform into a lantern. The ARC and FLUX can be hung, angled and unlike other lights mounted to virtually any surface using a number of mounting systems. Both are compatible with tripods, GEAR AID mounts and and RAM® mounts with adapter to deliver light and power where and when needed. ARC and FLUX Light & Power Stations will charge phones, tablets, speakers, cameras and more. Built for the outdoors, the ARC and FLUX are IP65-rated and will stand up to rain, sleet, snow and sand. Both feature three color “temperatures” and fully-adjustable brightness to provide the perfect lighting for any occasion. An SOS setting adds an essential safety feature while an aluminum kickstand delivers versatility and convenience. The ARC and FLUX include a storage bag / light diffuser and hang hook to help turn bright light into the soft glow of a hanging lantern. The FLUX is a powerhouse with twice the battery power and charging capacity of the ARC. It features a 20,800 mAh lithium-ion battery with a run time of 13 – 192 hours, will charge a phone up to ten times and delivers up to 640 lumens through 82 LED bulbs for hands-free lighting on any task. Weight: 24 oz. MSRP: $149.95. 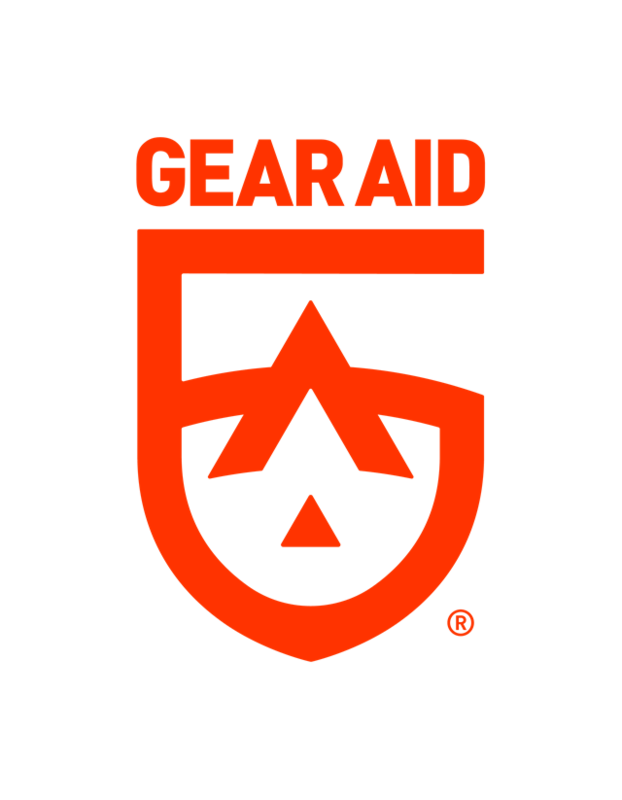 GEAR AID is rooted in the outdoors. 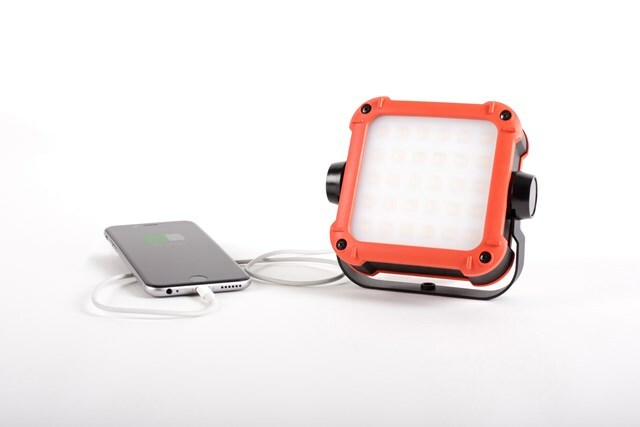 Built on the back of trusted repair and maintenance products for outdoor gear, GEAR AID empowers consumers to ‘Make Outside Yours’ and this year is breaking out into the ‘tools’ category with an all-new series of Light & Power Stations.